More than 200 people were supported financially by the WPC Travel Grants programme to attend WPC in 2013. 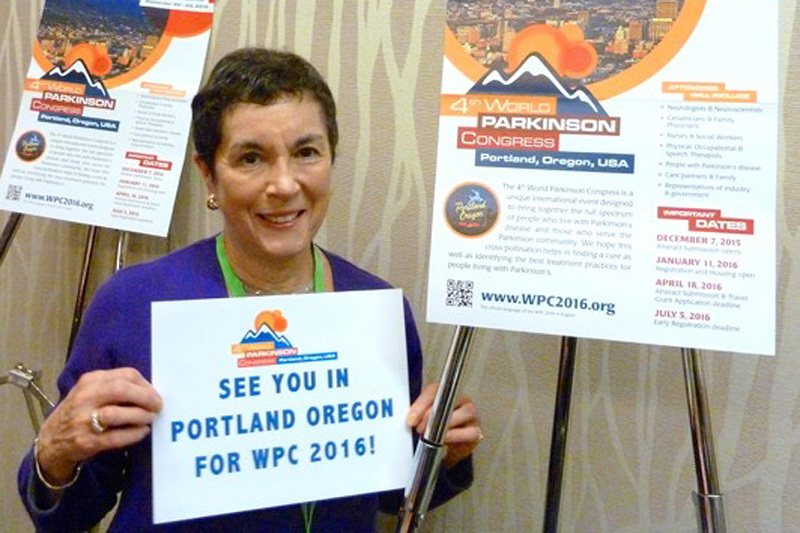 Additionally, the WPC ‘Buddies Program’ runs an initiative to strengthen the global Parkinson’s community by matching people with Parkinson’s and carers who register to attend WPC 2016 in Portland. 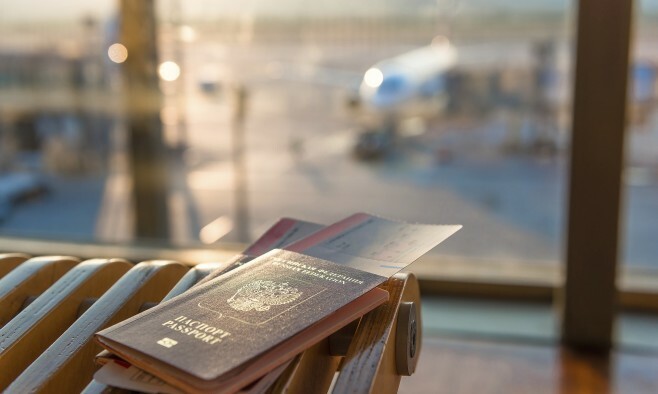 We interviewed Pat Davies, a member of the WPC steering committee, about her experience at the WPC in 2010.